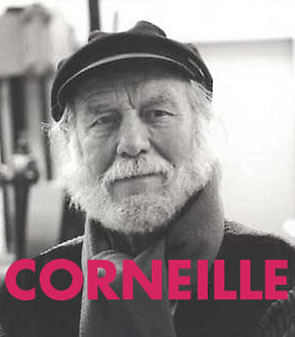 Corneille was born in Liegi in 1922. He is one of the founders of the artistic group Cobra. Corneille studies at the Accademy of Art in Amsterdam, Holland. In 1948 he is one of the founders of the movement REFLEX and in 1949 in Denmark, he is also the founder of the famous group COBRA, that influenced the Norse Art. 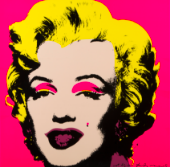 His artworks are exhibited in the most important museums of the world.